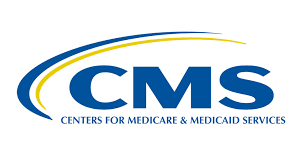 In July 2018, CMS will provide rates of hospitalizations for long-stay residents in each facility’s confidential “Nursing Home Compare Five-Star Ratings of Nursing Homes Provider Rating Report.” In October 2018, the long-stay hospitalization measure will be posted on the Nursing Home Compare website as a long-stay quality measure. In the spring of 2019, this quality measure will be included in the Five Star Quality Rating System. Additionally, in July 2018 we will update the other claims-based quality measures reported on the Nursing Home Compare website.